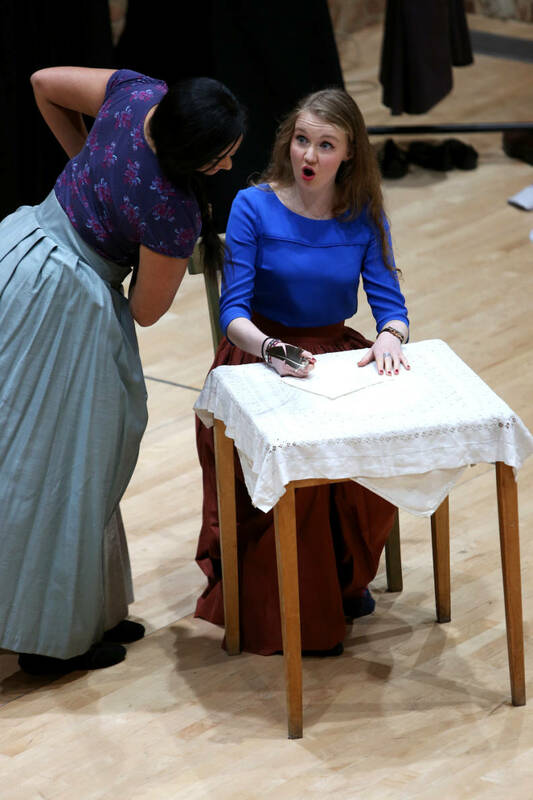 What kind of singing experience did you have before doing Glyndebourne Academy? What was it that attracted you to come to down to Glyndebourne from Scotland? What do you believe you gained from the experience? What would you say to anyone else thinking of applying for Glyndebourne Academy? What have you done since Glyndebourne Academy and what do you plan to do in the future?